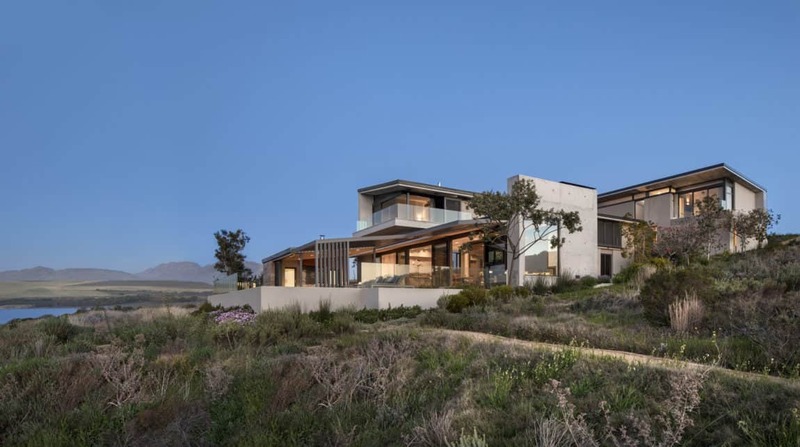 Imposing Retirement Retreat in the Mountains of the Western Cape, Overberg, in South Africa. 9202 projects and 205999 photos have been published since January 1, 2011. © HomeDSGN 2011-2019 - All Rights Reserved | All materials © their respective copyright holders.